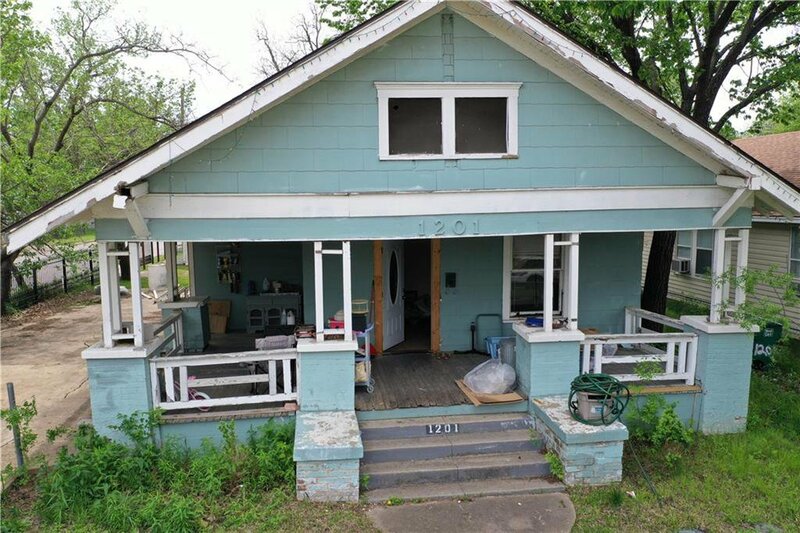 Awesome corner home in the Fairmount neighborhood. 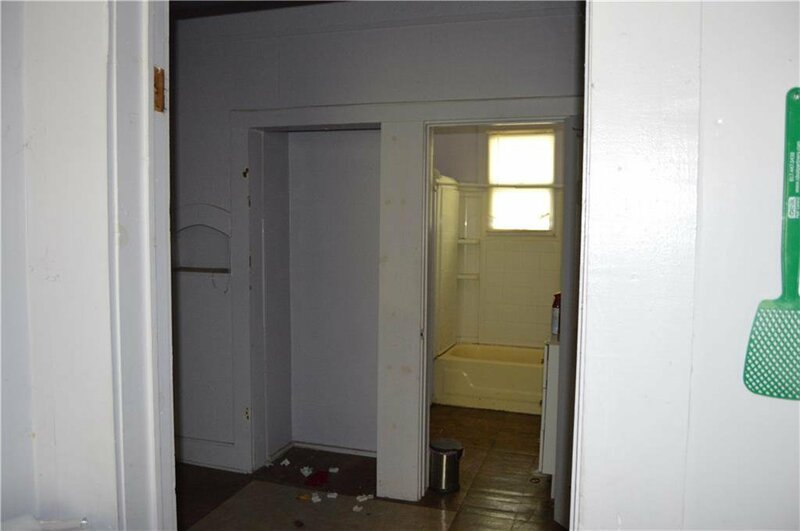 It has been leased for the past 5 years and is now vacant. 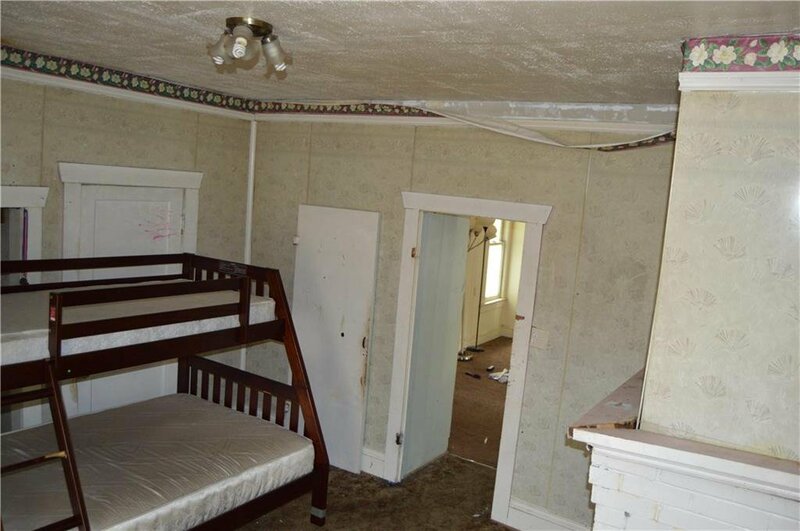 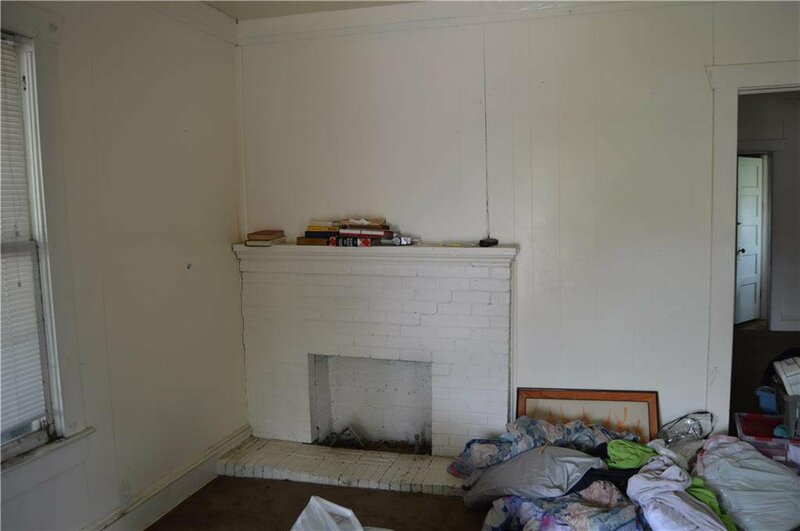 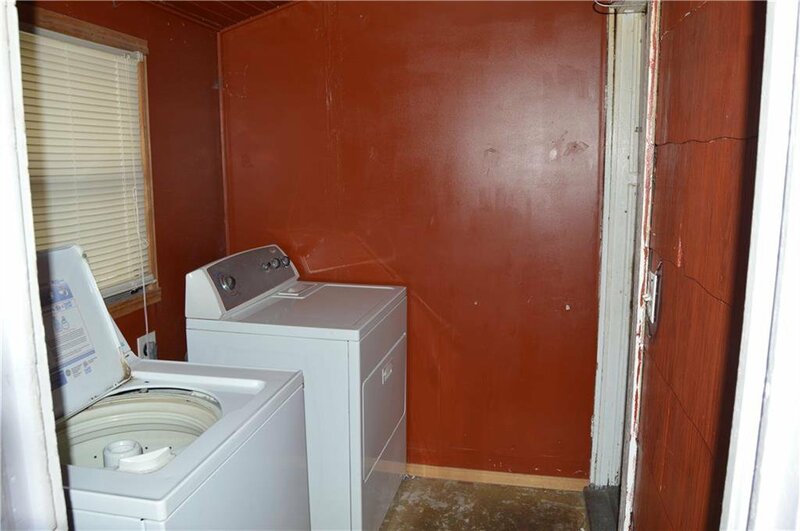 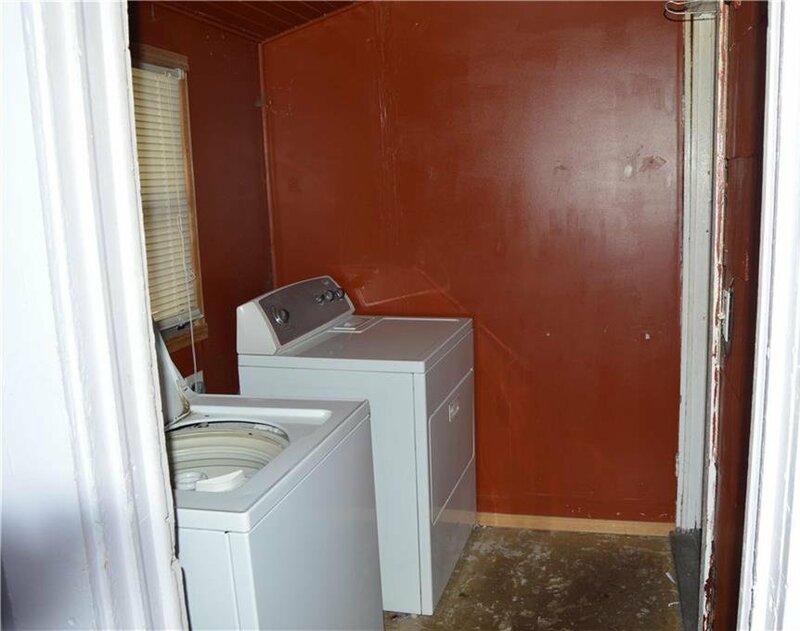 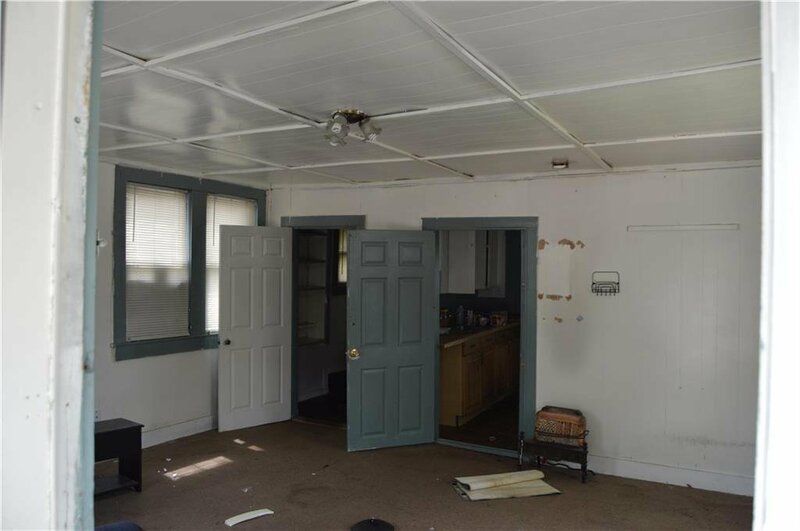 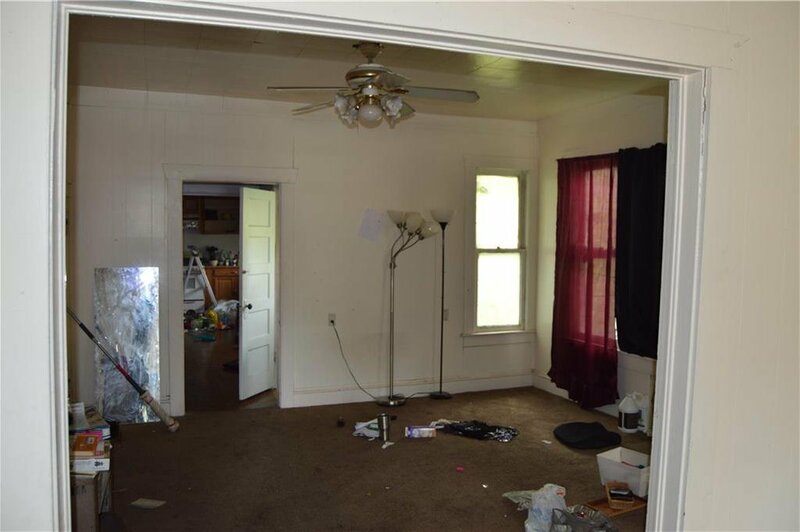 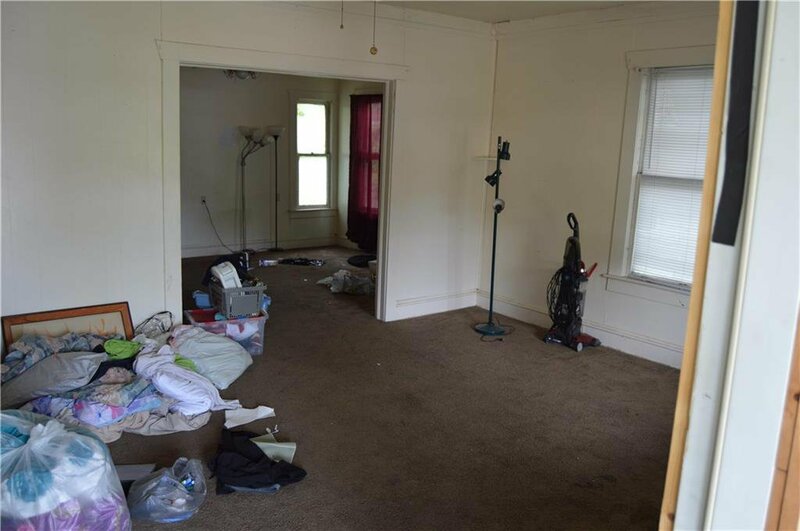 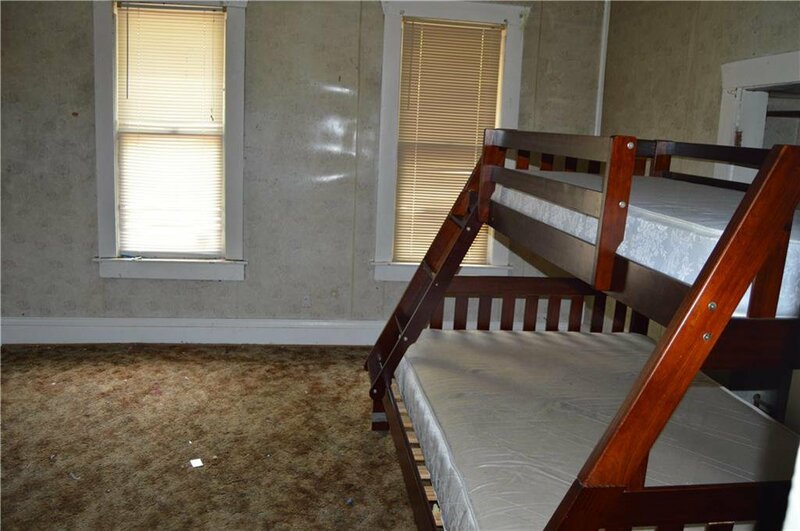 It has a back house that has plumbing, electrical, and its own entrance, which is perfect for someone looking to rent out a back house! 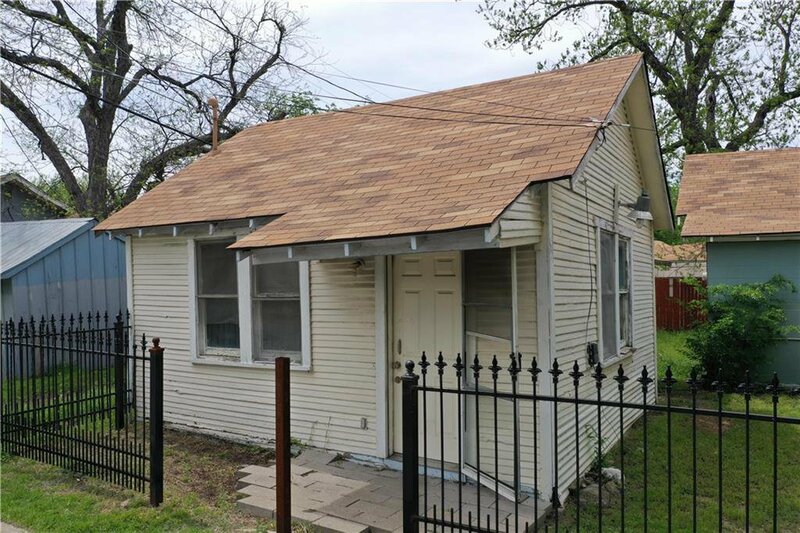 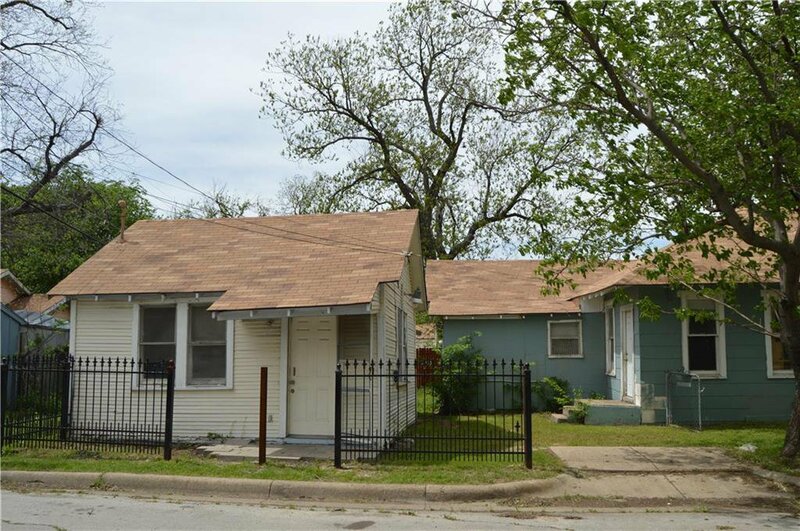 Both the front house and back house need some love, but will be the most charming house on the block.